HOW DO WE MAINTAIN A VIABLE FOREST ECONOMY in Nova Scotia in a mostly global, highly competitive market place, while addressing key sustainability/environmental issues?. In discussions of the economics of forestry, sustainability of supply is generally taken for granted (or the estimates of sustainable yields not questioned) and environmental issues, wildlife etc. are often overlooked or downplayed. On the flip side, discussions of environmental and conservation issues (as featured in many links on other pages on this website) often ignore or gloss over the economic challenges. We need to address all of the issues collectively and honestly. The links below are to websites and online documents that I have found helpful in my ongoing effort to understand The Forest Economy. Three posts made in March/April 2017 address the forest economy in N.S. : NS	Budget,	Economics	and	Employment	With	comparison	to	Tourism,	Analysis of the economics of forestry in Nova Scotia, From ships to chips, Nova Scotia Forestry analysis. Donald W. Floyd and Rajendra Chaini, The Canadian Institute for Forest Policy and Communication at the University of New Brunswick. Oct 2007 report, 40 pages. Out of date but covers a lot of the basics that still apply. 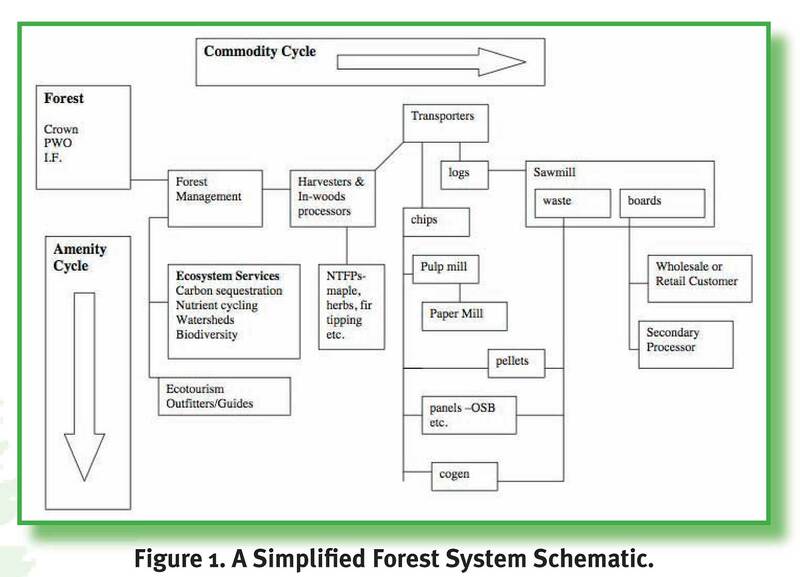 Fig 1: A simplified Forest System Schematic gives a broad pic of how the forest industry is structured, what goes where. “It is useful to think of our forests and our many forest products industries as a system of interconnected parts”. Post, Apr 20, 2017 Robert Taylor of Taylor Lumber Co. in Musquodoboit offers some advice from practical experience. To paraphraseL We aren’t that big and it isn’t that complicated; we need to do things we have always done on a local level, only better, and take advantage of new technologies. UBC document. On page 4 a graph shows GDP per Cubic Metre of Fibre (1990 – 2000) for 15 countries. Canada ranks 14th ($123/m3); USA is 5th ($290), Japan top ($664). Document describes new end uses, value added products etc. Op-ed 4 Feb 2015 by Kingsley Brown, president of the Nova Scotia Landowners and Forest Fibre Producers Association. Peter Milley, FCMC, Halifax Global Inc, for Nova Scotia Commission on Building Our New Economy. Emphasizes the role of biomass in the new economy. By Michael H. Ramagea et al. Renewable and Sustainable Energy Reviews Volume 68, Part 1, February 2017, Pages 333–359. Comprehensive. 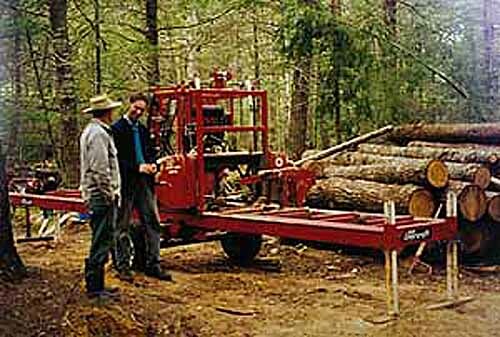 The WoodsCamp approach is modelled on the “Sharing Economy“, and seeks to simplify landowners’ participation in the forest economy through use of web/cellphone-based networking tools which in turn can provide new options for woodlot owners to manage their woodlots, sell their wood and provide more steady work for forestry workers. 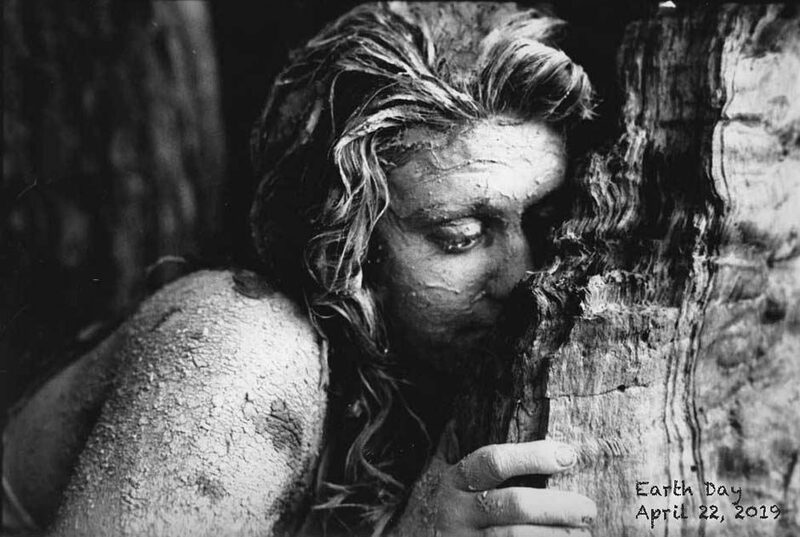 It is decidedly NOT a clearcut intensive approach. Summary from Summit #2 held on 12 April 2016. It identifies a number of economic challenges to forestry in NS. Journal of Science and Technology for Forest Products and Processes V1(2). 2011. Several articles, e.g. Eldon Gunn on Integrated mill/resource capacity planning in the Canadian forest industry. by Taraneh Sowlati . 50 item slide show. Shashi Shahi & Reino Pulkki in American Journal of Industrial and Business Management, 2013, 3, 631-643. “The Canadian forest products industry has failed to retain its competitiveness in the global markets because of the underutilization of its resources. Supply chain optimization models can identify the best possible fibre utilization strategies from multiple options of value creation based on fluctuating market conditions in the forest industries.” It’s clear that “sustainablity” has quite different meanings in different disciplines. By George Fullerton Nova Scotia’s AFT Sawmill was born out of necessity to provide lumber for the A. F. Theriault & Son Ltd. boatyard, but it now produces a broad range of products—with a significant “value add” lumber product being lobster trap components. Atlantic Canada Opportunities Agency, February 19, 2014. Describes some successful forest businesses in Atlantic Canada. Sawmills and pulp mills in Nova Scotia are intrinsically intertwined. On average, 70 per cent of each softwood tree is delivered to a sawmill in the form of a saw log. Approximately 50 per cent of each saw log is manufactured into lumber; with the remaining 50 per cent being by-products, chips and bark, sold to pulp mills like Northern Pulp. See also links under Forest Friendly Forestry.